Welcome to Andover Comprehensive Dental Care! Welcome to the office of Andover Comprehensive Dental Care, where every patient is our favorite patient. 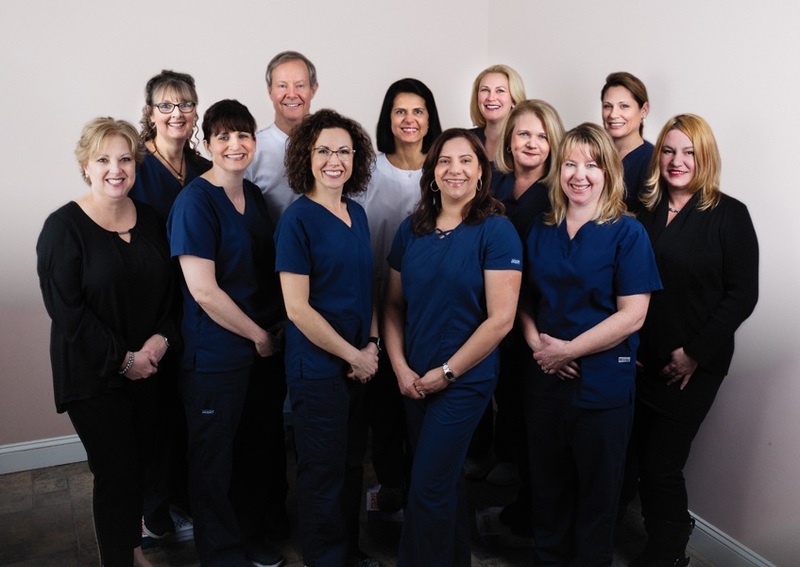 Our dentists Francis R. McCarthy, DMD, and Rosalia A. Gallo, DMD, and their compassionate staff members are committed to the oral health of our patients. We succeed in maintaining a professional, yet family-friendly environment that facilitates optimal oral health for the whole family. Patients from Andover, North Andover, North Reading, Methuen and other towns in Essex and Middlesex counties know they can come to our practice for quality cosmetic and family dental services. With our wide-range of services, we can help patients of all ages achieve their best smile yet. A beautiful smile is a healthy smile. Andover Comprehensive Dental Care offers an exhaustive suite of cosmetic dental treatments to help our patients smile with confidence. Our restorations, crowns, bridges, and veneers are constructed of fine porcelain. This material is the best choice for your smile. It reflects light like natural teeth and is strong enough to withstand normal wear and tear. Porcelain restorations can be tinted to match the surrounding teeth precisely. As comprehensive family dentists, Dr. McCarthy and Dr. Gallo can see patients of all ages. Our practice’s cleanings, sealants, fluoride treatments, and nonsurgical periodontal therapies help patients establish and maintain a healthy oral environment. We also perform gentle, simple extractions if a tooth cannot be saved. Preventive measures are an important aspect of oral healthcare that’s never forgotten at our practice. Regular check-ups at Andover Comprehensive Dental Care include preventive treatments designed to bolster the health of your smile. When we say we provide dental services for the entire family, we mean it! 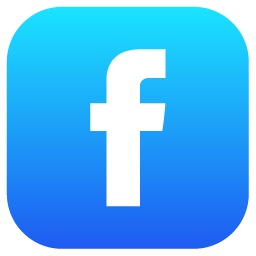 Dr. McCarthy and Dr. Gallo have been performing family dentistry for over 25 years. We have had the privilege of serving up to four generations of the same family at our Andover office. We feel that our patients are a part of our family, and we enjoy taking care of their dental needs. We have treated a great-grandparent and a great-grandchild of the same family on the same day! We love serving our dental families and seeing people of all ages get the smiles they deserve. Doctors McCarthy and Gallo believe that no one is too young or too old to achieve optimal oral health. Francis R. McCarthy, DMD, is proud to serve the families of Andover and beyond. He and his team at Andover Comprehensive Dental Care believe everyone should receive the dental care they need. To find out more about how we can help you and your family with high-quality, comprehensive care, please feel free to browse our site and call us with further questions. Schedule an appointment with us today. We look forward to helping you smile!